RMCC is looking for a new Chair – is it you? We have done a lot of growing over the last couple of years! And to make sure we continue being effective in making an impact, we are searching for a Chair to lead our board in this time of driving and balancing sustainability and growth. – A natural leader that can motivate and bring together the board to create opportunities and solutions for RMCC. On a personal level our board members love a good challenge, are prepared to get their hands dirty and are disruptive leaders in their fields. They also really care and are committed to empowering refugee & migrant kids that now call Australia home by using their time and expertise to ensure RMCC thrives. 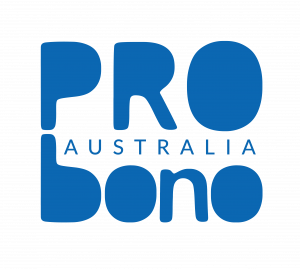 Please quote in application: Chair of the RMCC Board of Directors via Pro Bono Australia.